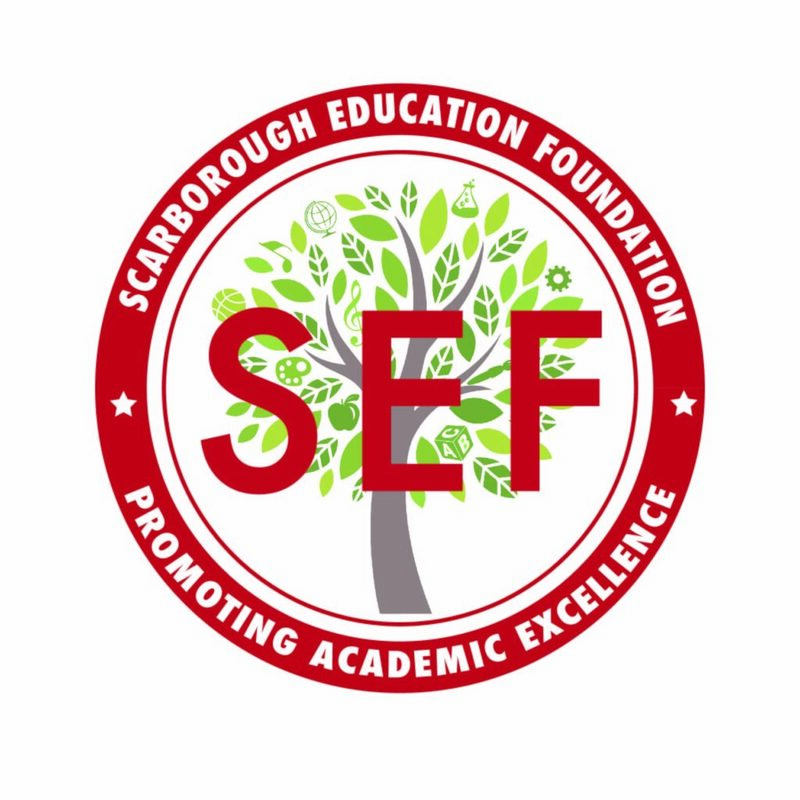 The Scarborough Education Foundation (SEF) is an independent, non-profit organization of community volunteers whose mission is to enhance academic excellence in Scarborough public schools by funding innovative and creative educational programs and initiatives that fall outside traditional school budget considerations. 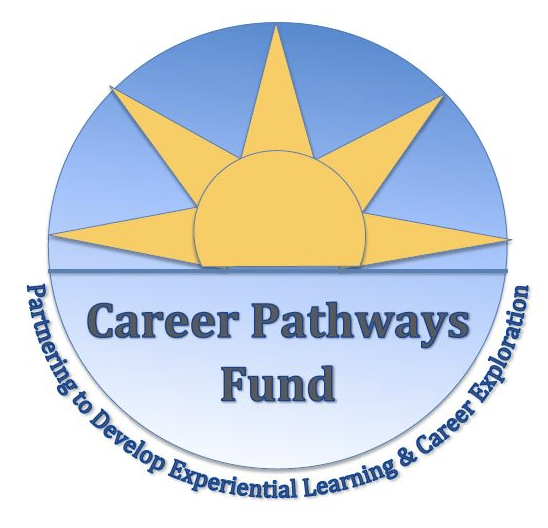 SEF funds programs that fulfill the vision of our best educators, stimulate creative thinking and instruction and provide unique learning opportunities. 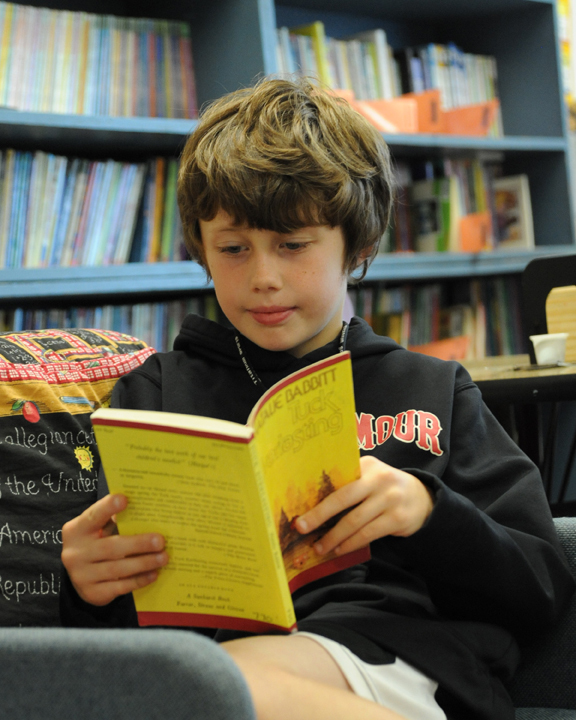 Join us in supporting Scarborough Schools by contributing to our Annual Appeal Fundraiser.